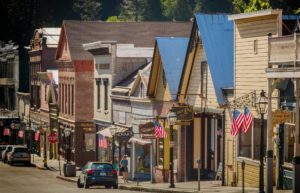 THE CALIFORNIA ARTS COUNCIL’S decision to recently host a public meeting in Nevada City is a testament to the town’s cultural heritage. “I learn so much from seeing council members on their own turf and experiencing the deep connections you have with the arts,” said Council Director Anne Bown-Crawford at the historic Miners Foundry. Grass Valley-Nevada City and Truckee are part of the first group of California Cultural Districts, and the only rural county with two. “We are shaping this new state program for future generations,” observed Gretchen Bond, executive director of the Miners Foundry. 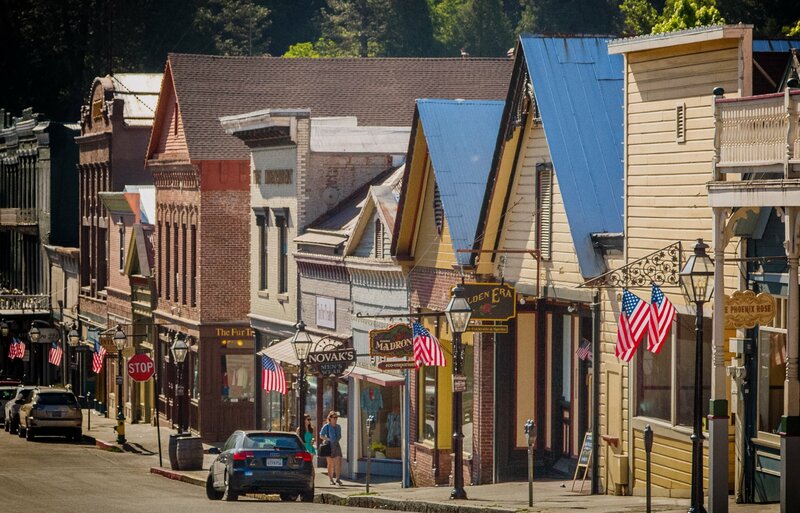 Like Grass Valley and Truckee, Nevada City is planning for its future while honoring the past. The city has come up with some imaginative new programs to attract new businesses, boost tourism and appeal to younger people. One is a hotel incentive program that encourages the renovation and expansion of aging hotel facilities. The program helped lead to the sale of the historic National Hotel on Broad Street. The hotel, built in stages between 1854-57, is listed in the National Register of Historic Places. This spring, the National Exchange Hotel Company acquired the 40-room hotel, and it will be the flagship location for the new hotel brand. “It’s the perfect time to be part of the fabric of Nevada City,” says Jordan Fife, managing partner of the National Exchange Hotel Company. A multimillion-dollar “re-envisioning” of the hotel is underway, and the National hopes to reopen by year-end, according to Fife. The Holbrooke Hotel in Grass Valley also could soon change hands and undergo renovation. Other new businesses are helping to revitalize Nevada City. Examples include Three Forks Bakery & Brewing Co, ol’ Republic Brewing Co., the Golden Era cocktail lounge, the Inn Town Campground and The Stone House. 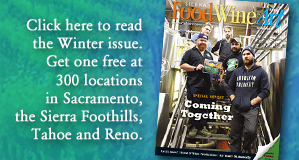 The town is home to the award-winning Nevada City Winery in an emerging arts and culture district.